Magna Carta was a key foundation stone in the development of the British Constitution and the establishment of freedom in Britain. 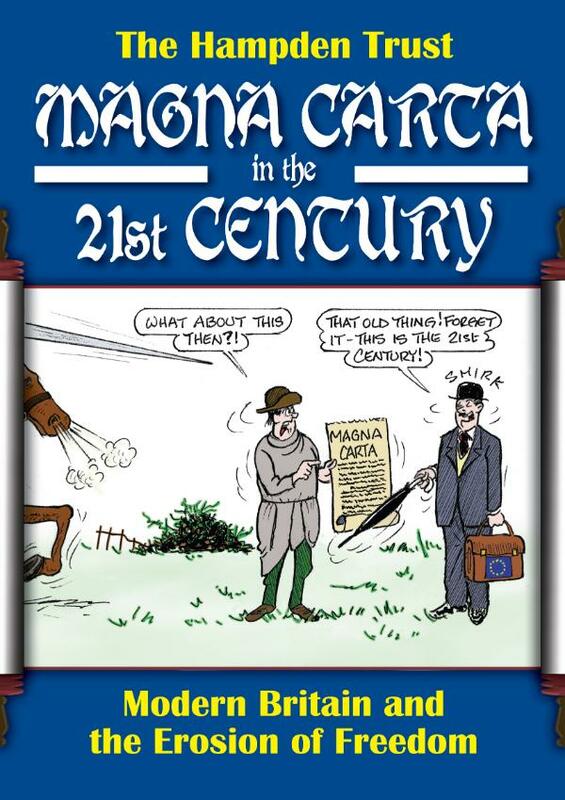 But how relevant is the Magna Carta to life in the 21st Century? Agreed in 1215 by King John, the English barons and the bishops of England, Magna Carta. The document established some crucial principles - that even the king had to obey the law, that nobody could be imprisoned without trial and that private possessions could not be confiscated without due process. It also ruled on a host of minor issues - banning forced marriages, settling terms of leasehold lands and dealing with obscure issues of feudal service and clerical privileges. Clearly some of this is no longer relevant to today’s society - nobody today rents land and serves in the army in payment - but other features are surprisingly relevant. The right to a public trial is now under threat, the right to a trial before imprisonment has gone and England (or Britain) is no longer a sovereign kingdom. So how much of Magna Carta is still in force today. And what can modern citizens learn from those who fought and won the freedoms guaranteed in Magna Carta in 1215. Chapter 4 Who's Better Off? The Hampden Trust is a charity registered in the UK. The object of the charity is the promotion and dissemination of knowledge and understanding amongst the general public of the rights, liberties and duties of all citizens and public servants.